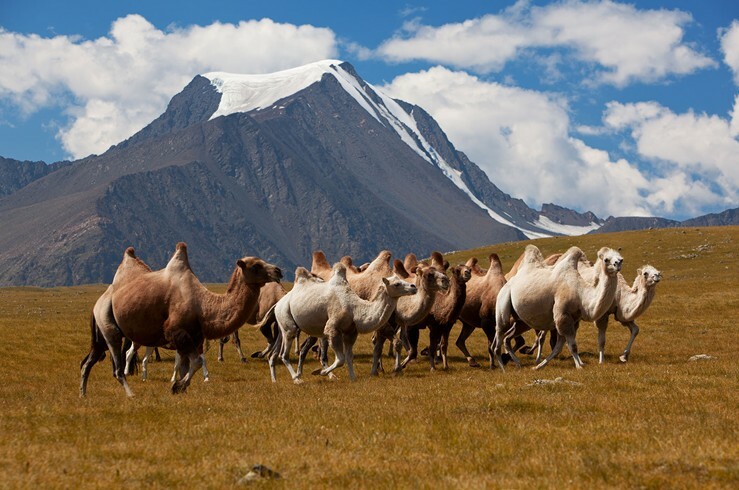 If you want adventure, book your ticket to Mongolia. 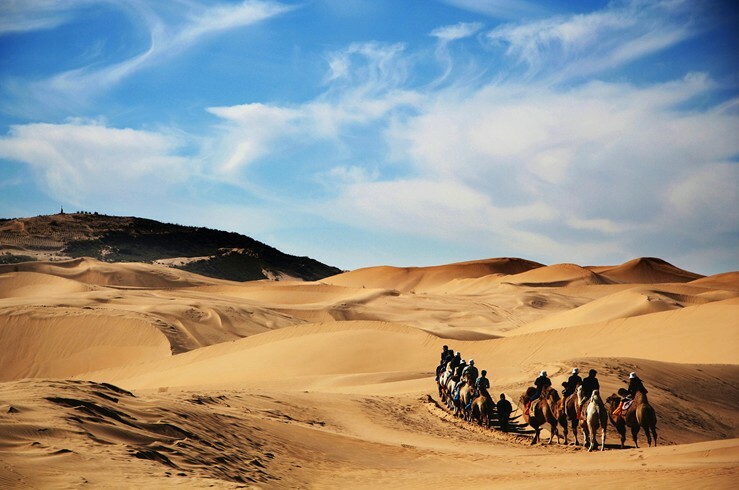 The culturally and historically rich east central Asian country is rugged and landlocked, and tourists can embrace past traditions still in practice today by Mongolian nomads who dwell on vast prairielands and deserts. With its remote features, this is an ideal stop for thrill-seekers hunting for prime hiking, horse trekking and camping opportunities. 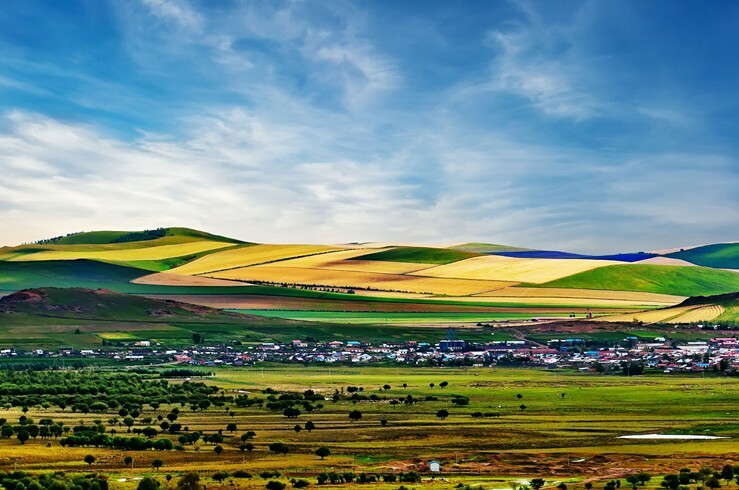 Visitors tend to adore this countryside.